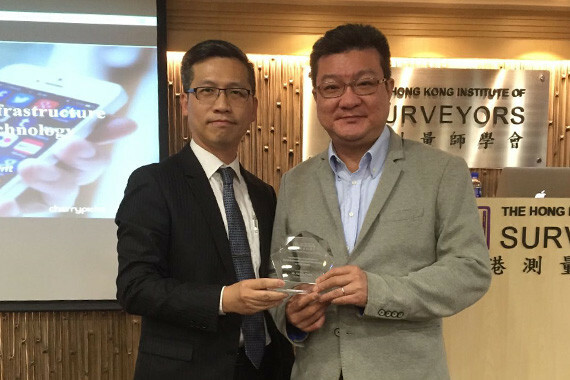 [Hong Kong] Kenny Chien, cherrypicks’ VP, China, invited by the Hong Kong Institute of Surveyors (HKIS), Property and Facility Management Division (PFMD) to speak at their event, Development and Application of Mobile Experience and Smart Infrastructure for the Property and Facility Management (PFM) Industry on 12 Dec. 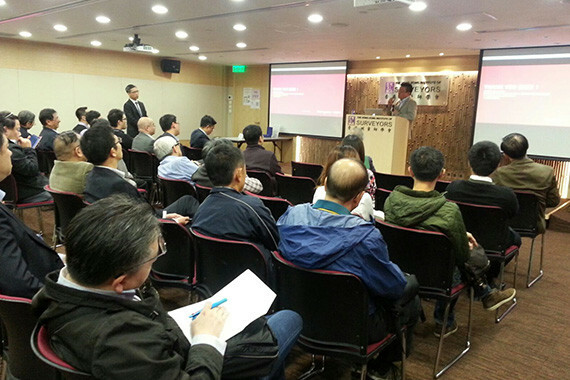 The presentation explores smart applications of IT to gain a competitive edge in PFM. 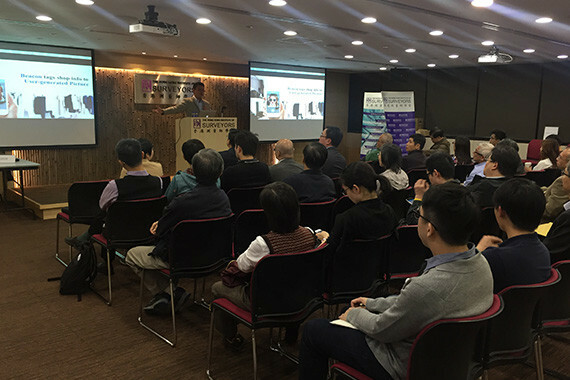 Kenny introduced and shared the latest mobile technologies and trends in O2O, AR and iBeacon and their applications in large scale properties. He emphasized user experience designs and the considerations when developing a smart mobile experience for properties.